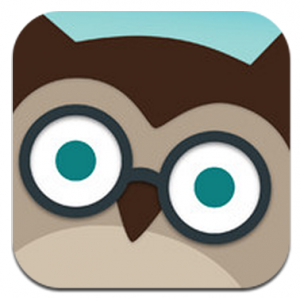 Looking back at 2012 I received a lot of questions regarding what apps I use on my iPhone. Like everybody, I have my list of favorite applications but as I reflect on 2012 I started thinking about which apps I use on a daily basis and are now part of my daily activity. That list is much shorter than apps that I like. I have broken this blog post into 2 sections. The first section covers the applications that I use every day and yes that means 365 days per year. The second section covers applications that I are my favorites and help me solve specific problems but do not fall into the 365 days per year usage category. For the purposes of my top list I am not including the default apps of Mail, Message, Calendar and Clock that I use daily. What I like about it: Foursquare is my historical view of places I have been. I use it daily to help me solve 3 specific use case; 1) it helps me remember some of the great restaurants I have been to and which ones I want to go back to in the future, 2) I use it to discover new restaurants that I want to visit based on my friends checkins/tips as well as the foursquare community and 3) it is always fun to save some money by taking advantage of FourSquare specials. 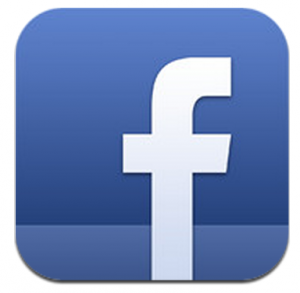 My tip for new users: there is an option in FourSquare to share your checkins on Facebook and Twitter. I recommend that you don’t post all your mundane regular checkins but instead reserve it for travel locations and unique places you visit. This way you don’t upset your friends or followers. Some data points on my FourSquare usage. If you check out my tripsQ page (http://tripsq.com/darbysieben) – you will notice that as of this posting date I have travelled 481K kilometers. 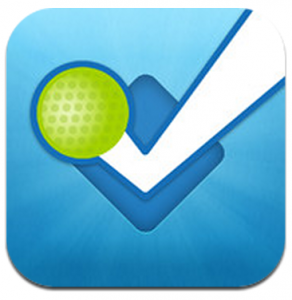 Other data points, I have been using FourSquare for the past 1060 days and have compiled 5507 checkins during that time. What I like about it: Crowdsource traffic conditions and turn by turn navigation. My use cases; 1) when at home keeps me up to date on travel times and gives me recommendations if I should change my regular routes, 2) when I travel and rent a car my go to app for turn by turn directions and the ability to accurately predict my ETA to my location and 3) when I take a taxi this app keeps the cab driver honest and has saved my money in the past when taxi drivers want to take me on a different route. My tip for new users: Carry a charger in your car. This app, if you run it all the time like I do, drains the battery just like any turn by turn / map navigation app for the iPhone. Second find a good spot to mount it in your vehicle. I am lucky as both my vehicles allow me to mount right behind my steering wheel. 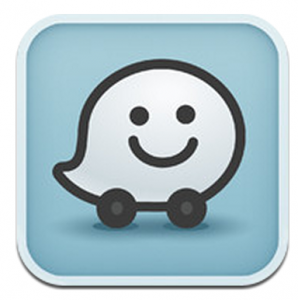 Some data points on my Waze usage. I started using it everyday in Q3 of this year. So far I have posted 122 alerts for other drivers and have racked up 8810km’s in driving data. What I like about it: This app keeps me up to date with all the industry news that I require to do my job as well as personal interests that I want to stay on top of. My use cases; 1) its my primary news feed – nuff’ said and 2) is the primary tool that I use to populate my twitter account twitter.com/darbysieben. What I like about it: I do a lot of searches and viewing of websites on my iPhone. For me, Google Chrome is much better than the default Safari browser. My reasons for stating this; 1) syncs with my Google account so that I can move from desktop to iPhone and have my search history/bookmarks move with me, 2) search within the URL browser – I hate the fact that on Safari you have a website URL entry and then a separate search entry box and 3) faster – although I don’t have any concrete numbers to validate this, it appears to be faster. What can I say about facebook; it’s always nice to stay up to date with friends and family. Here is a list of other apps that I use regularly and solve specific needs. This entry was posted in iphone, Mobile and tagged cardmunch, dropbox, evernote, Facebook, flipboard, foursquare, Google Chrome, iphone applications, linkedin, shopwise, SkyMotion, The Weather Network, waze, yellow pages app, yelp, zite on December 30, 2012 by Darby Sieben. The following data points relate only to my personal blog, Darby Sieben, but I find it interesting that Google Chrome is increasing in terms of usage but more fascinating is the growth related to Google Adsense Revenues from Chrome users. This comparison is from Q2 to Q3 of 2009. Internet Explorer continues to loseWeight Exercise market share. 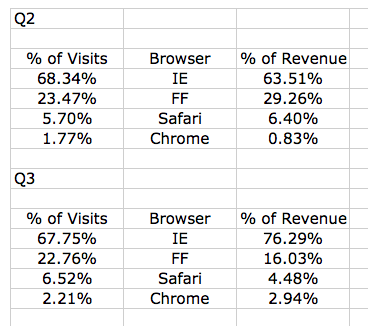 Firefox also lost market share while Safari and Chrome have increased. From a revenue perspective, IE users are over producing in revenue compared to usage, while we see a massive drop from Firefox users and a drop from Safari users. 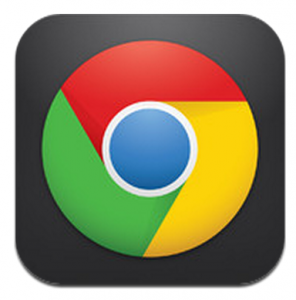 Chrome users are over producing in revenue relative to market share. Perhaps FF users are getting more savvy in ad blocking. If so, should websites tailor their sites specifically to Firefox users who use ad blocking? Based on this small subset of data, are Chrome users more engaged with Adwords and is this the main driver behind Google investing in the browser wars? If you are a website owner, should you encourage people to stay with IE – they seem to be the ones generating the revenues? Of course this sample size is way to small to make any broad conclusions, but I found them interesting and wanted to share. Also, if you monetize your site using Google Adsense, what do your stats tell you? Are you seeing a similar trend or something completely different? This entry was posted in Google Adsense and tagged Firefox, Google Adsense, Google Chrome, Internet Explore, Safari, Website Revenues on November 29, 2009 by Darby Sieben.